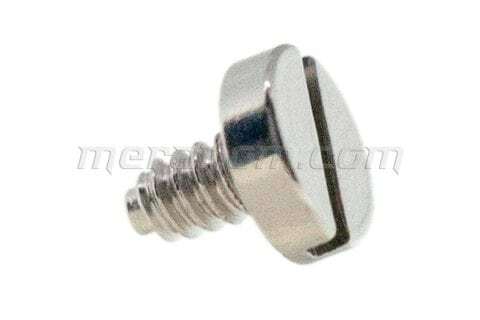 Screw for fixing Vostok 24** caliber movement ..
Screw for fixing dial on Vostok 24** caliber .. 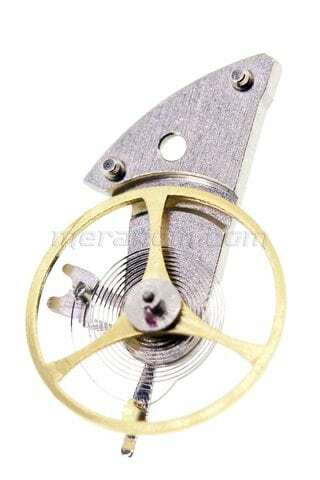 Reversing wheel for Vostok 24** caliber movement .. Terms of Sale: Expected time of sending the movement- from one up to 3-4 weeks. 24 mm. 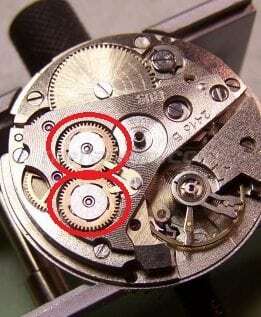 caliber sensitive movement with central second hand. 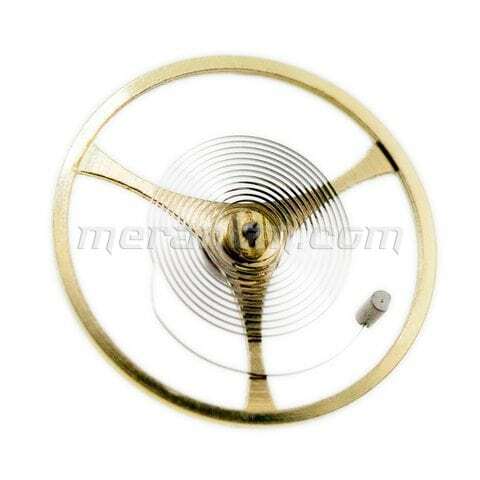 Automatic movement with a safety device keeping the spring safe from overwinding. 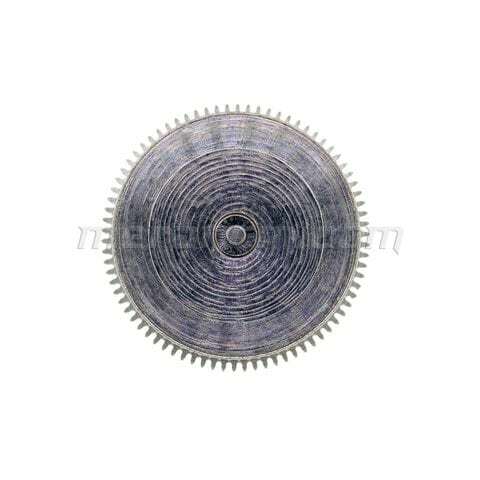 Height (height of second pin, minute pin not included) – 6,3..
AUTOWINDING ROTOR TO VOSTOK 2416B WATCH Gilded ..
Vostok watch barrel with mainspring 2416 .. 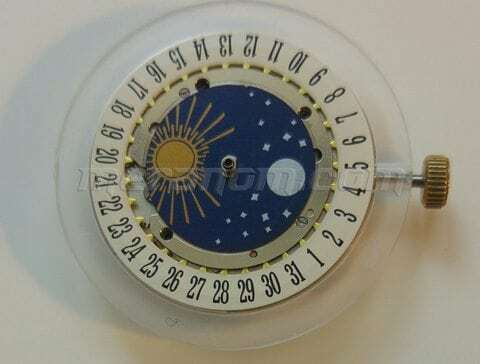 Complete balance wheel for Vostok 24** caliber movement ..
Vostok watch barrel with mainspring 2414 ..
Day/night indicator. 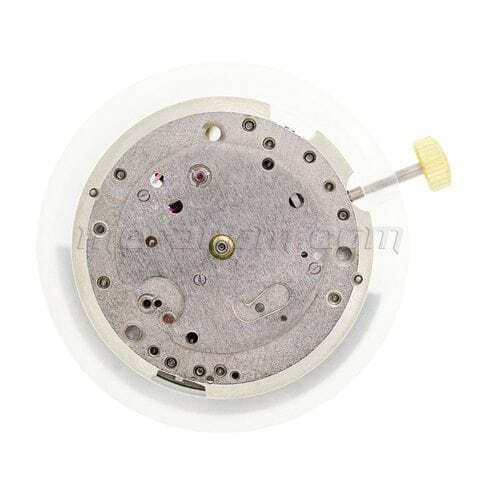 Oscillation weight will be fixed Appearance and specification may be different from the ones shown in the photo. ..
2431B Automatic 31 19800 24h dial, central second hand, date indicator Vostok automatic 24H Appearance and specification may be different from the ones shown in the photo. .. 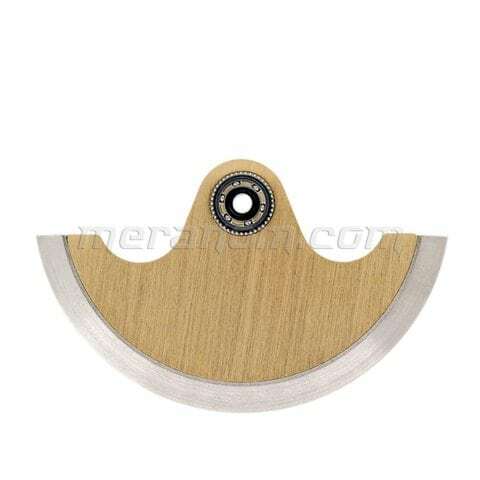 Terms of Sale: 24 mm. 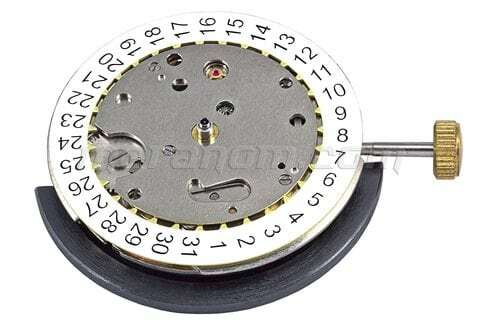 caliber sensitive movement with central second hand. 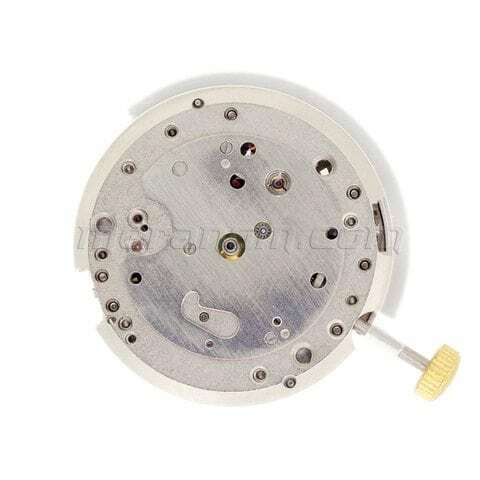 Automatic movement with a safety device keeping the spring safe from overwinding. 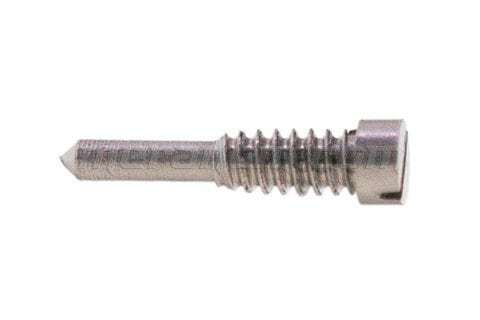 Height (height of second pin, minute pin not included) – 6,3 mm. 31 ruby jewels. Average daily rate: -20….. The date window at "6". No day/night indicator. Oscillation weight will be fixed Appearance and specification may be different from the ones shown in the photo. ..